At the moment NCB of Republic of Serbia is being tested for Tier 2 sponsored membership. After Main Group NATO Codification Committee AC/135 accepted application, on 08 th January 2013. testing of NCB of Serbia started. National Codification Bureaus of Austria, Belgium, France, Finland USA and NATO support agency are involved in testing. 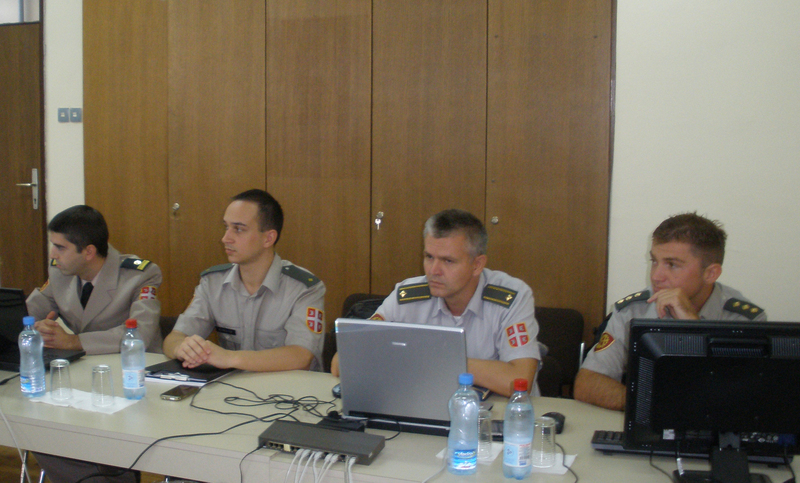 In implementation of these tests are involved 10 codifiers from Ministry of Defence and the Serbian Army. Completion of testing is expected by the end of May 2013th. Serbia will become the 10 th no-NATO country which codifies material items independently.